Phonak has replaced this with newer models at the Phonak Product Page. 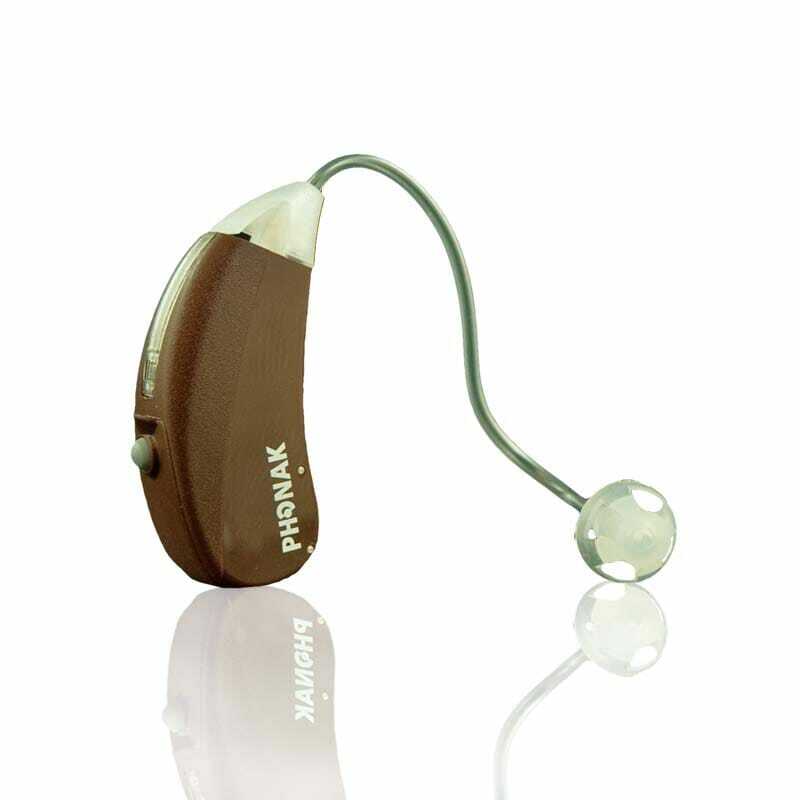 Phonak has replaced this hearing aid with the Phonak Exelia Art. that have set new benefit and performance standards.